Link. 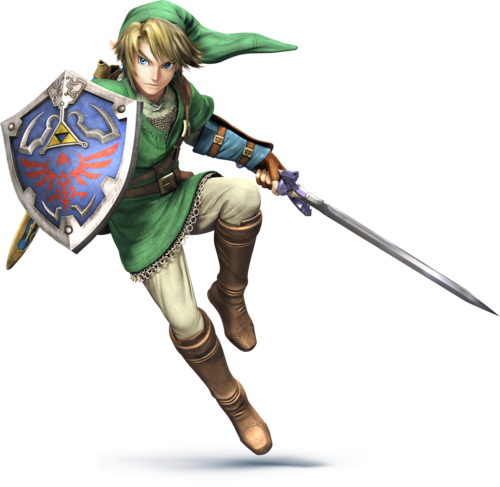 Link in Super Smash Bros 4.. HD Wallpaper and background images in the The Legend of Zelda club tagged: photo link super smash bros super smash bros 4 nintendo 3ds wii u. 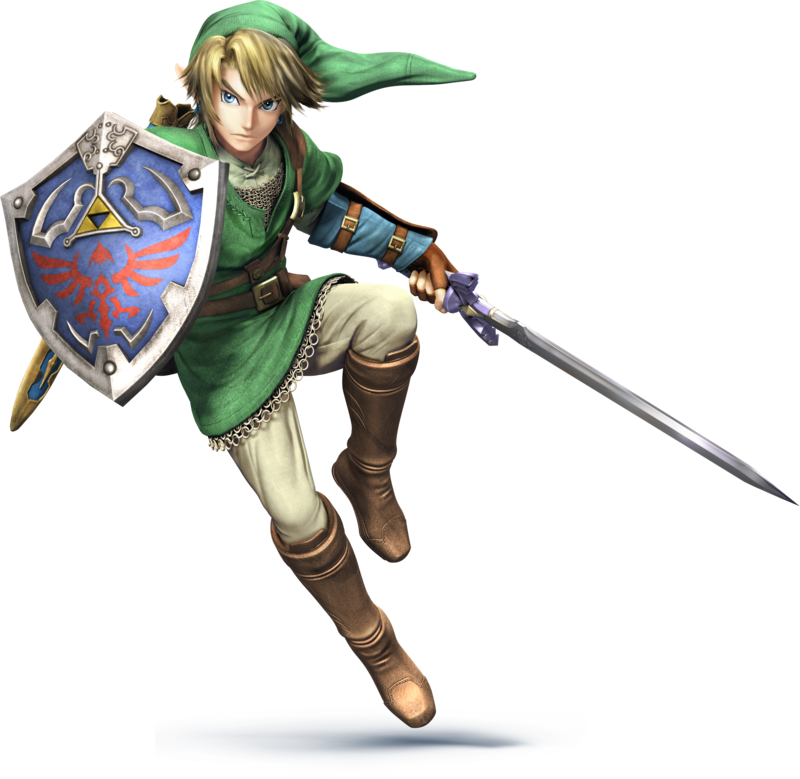 This The Legend of Zelda photo might contain shield, buckler, and tabard.